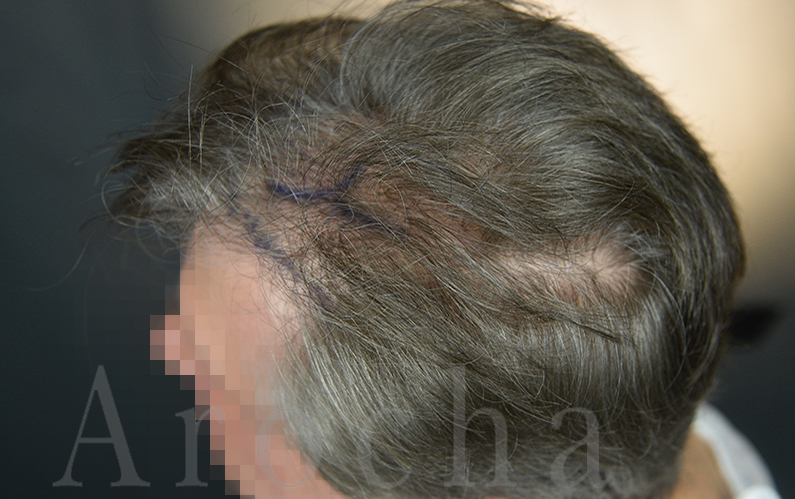 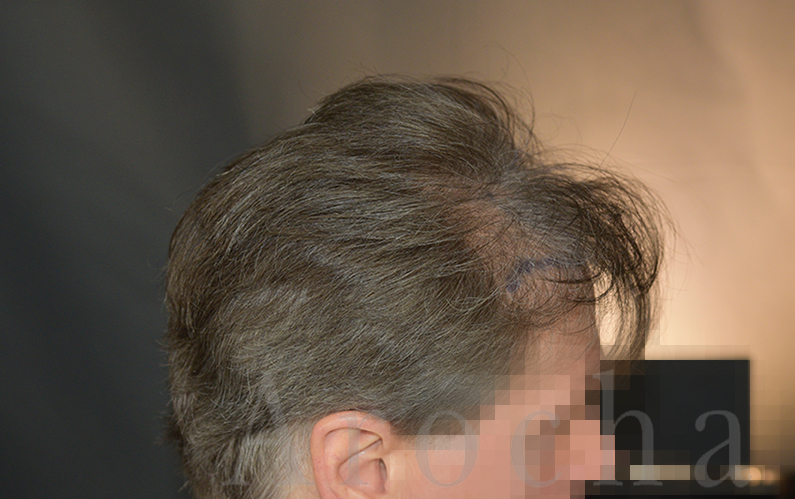 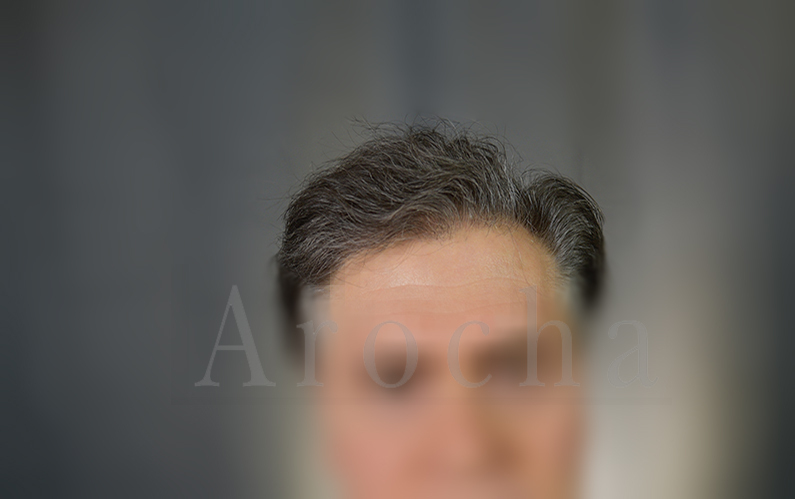 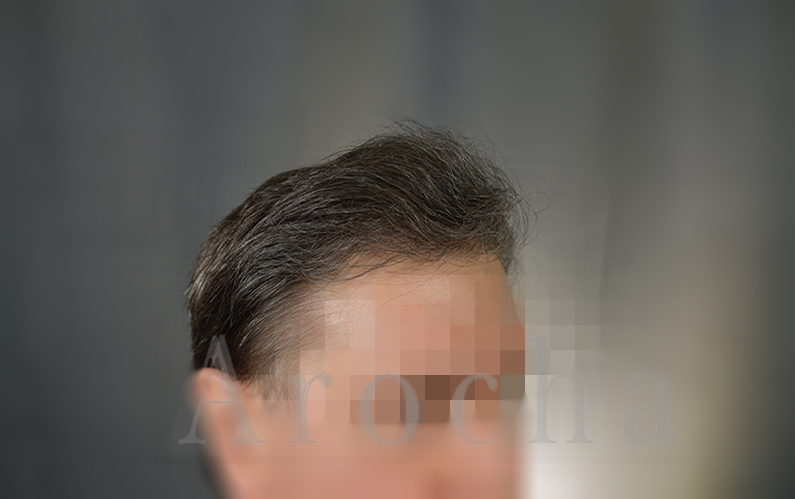 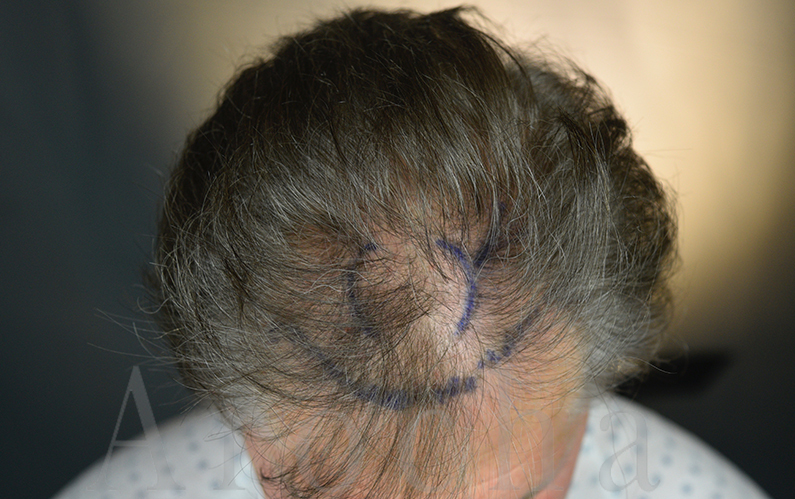 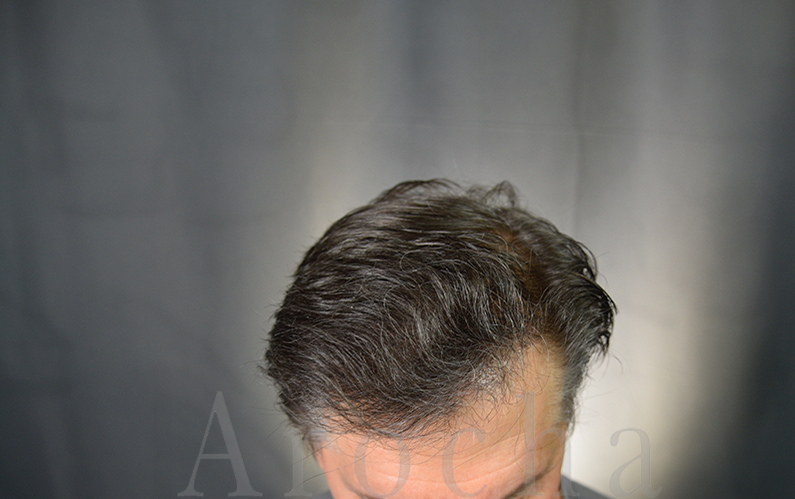 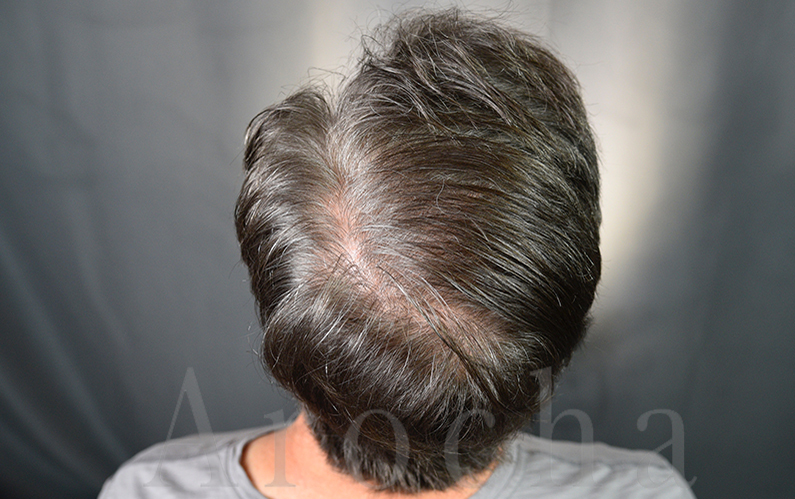 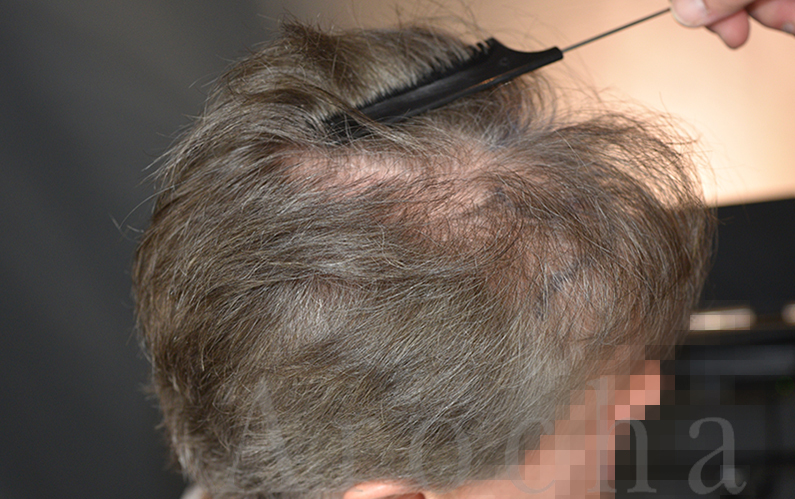 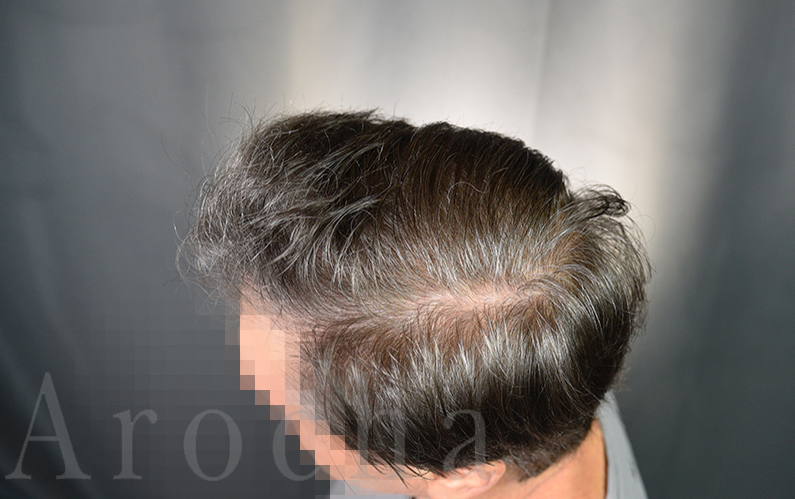 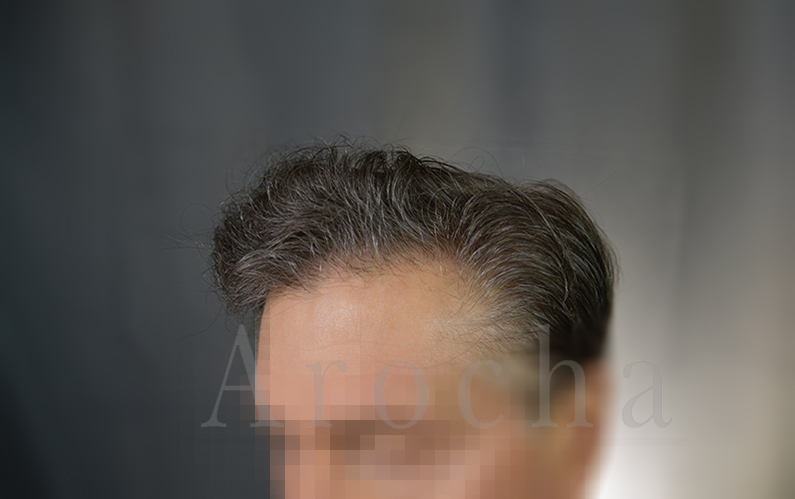 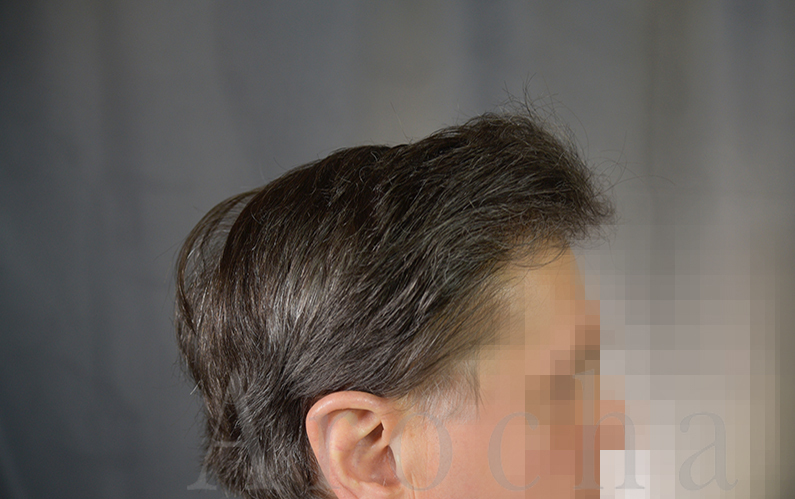 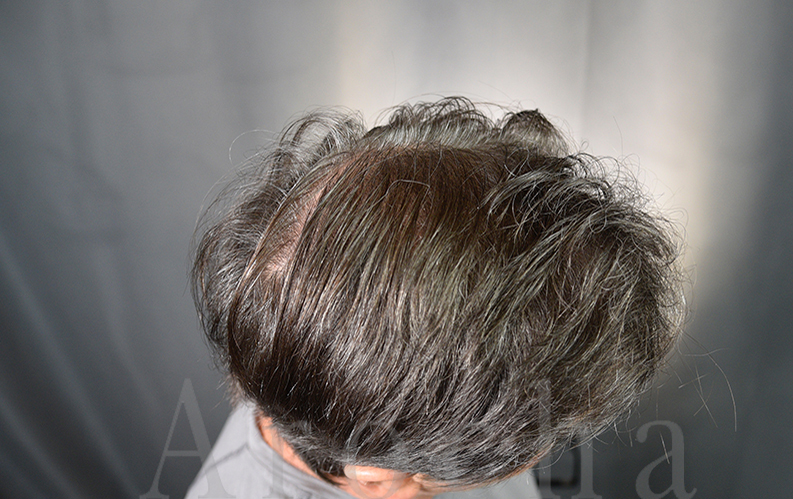 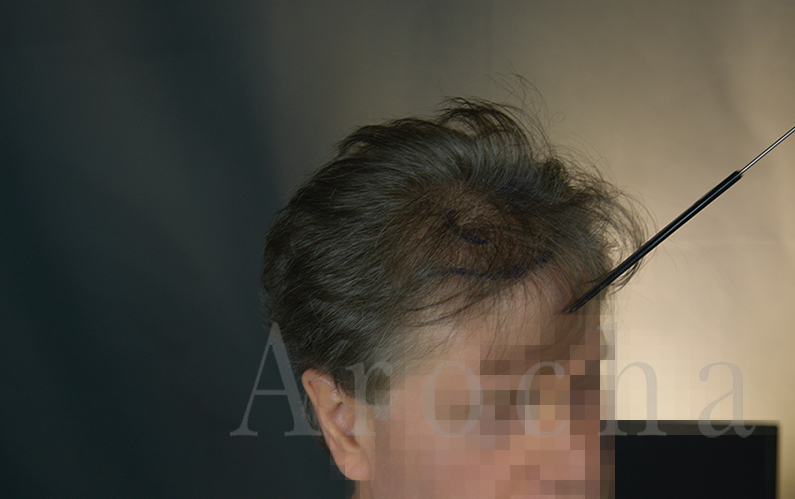 This patient wanted to enhance his hairline and fill in some of the areas that were thinning. 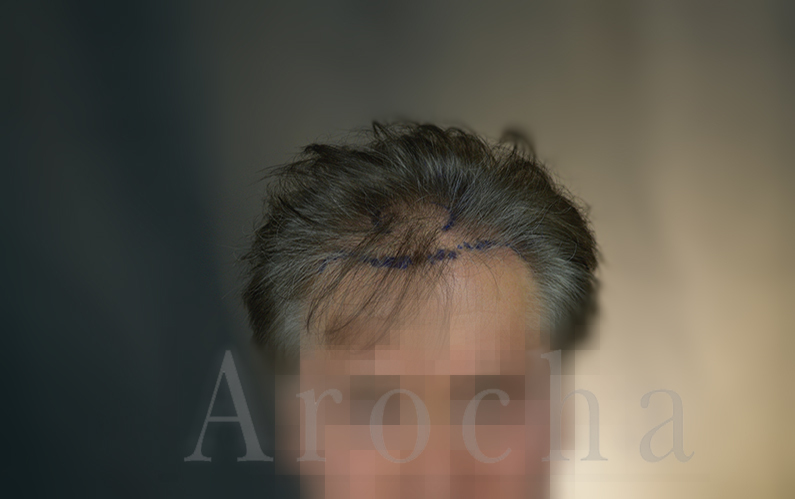 Dr. Arocha and his team performed a 2500 FUT (strip) procedure. 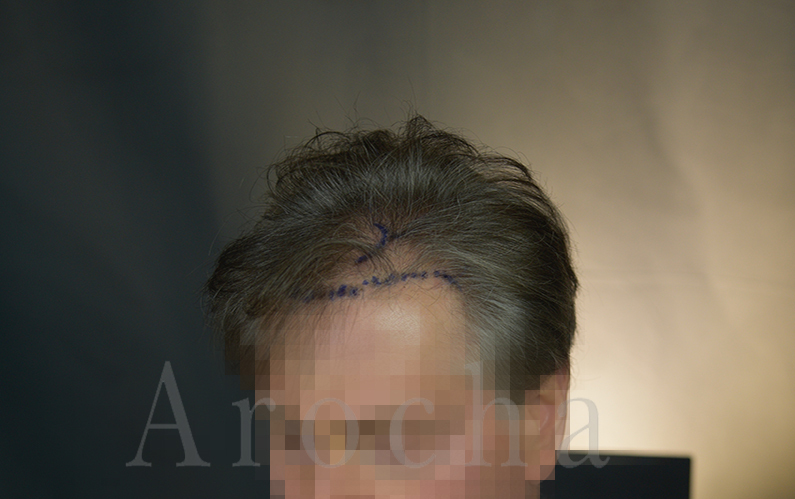 The “after” images were taken 7 months after his initial procedure. 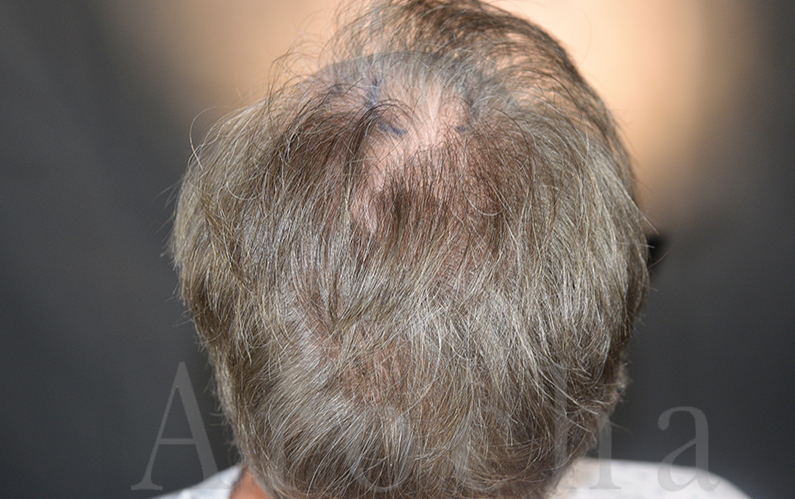 We look forward to updating this case as the growth continues to progress.